When critical supply chain partners are financially weak, they become more likely to be the source of unpleasant surprises: missed deadlines, unmet requirements or large disruptions. Such supplier problems can damage a company’s brand reputation and sales. For these reasons, companies like Under Armour decided to expand their enterprise risk management program to strategically assess their vendors’ ability to deliver. 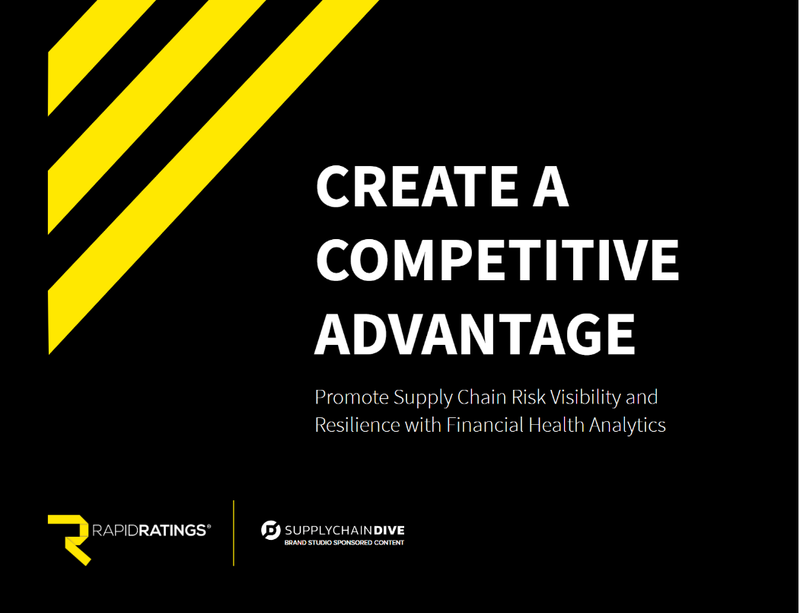 By using several different risk indicators and predictive financial models, Under Armour was able to assess their partners’ financially viability and ultimately build a more resilient supply chain.